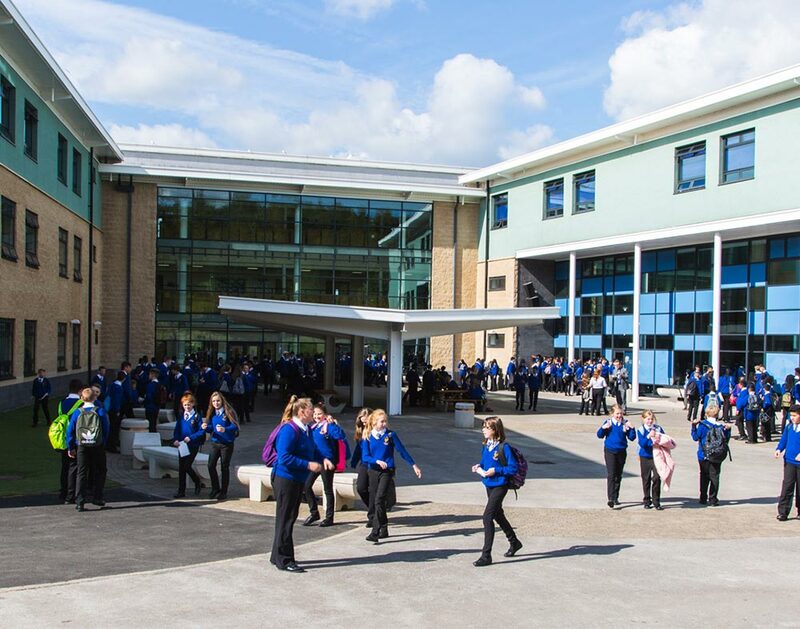 At Cockburn John Charles Academy all students receive a range of careers information through their form time activities, PSHCE / Citizenship lesson and assemblies. This may include online career searches to find out about different career opportunities to employer talks, employees individual accounts on their career journey, information on Apprenticeships and information regarding students’ next phase of their education from Colleges and Universities. Many specific careers based events or activities are organised either in school or off site. For more information about the careers programme you can visit the following page http://www.cockburnjohncharles.org/parents-carers/careers/guidance or contact the careers lead. The Careers team is made up of PSHCE / Citizenship teachers, a member of the CSG team, an Independent Careers Adviser, (in school 2 days per week), the careers lead and a representative from Go Higher West Yorkshire and National Collaborative Outreach Programme (NCOP). Our SEND students and those at risk of becoming NEET (not in education, employment or training) receive careers advice from Year 9. The student meets with the Independent Careers Adviser and a careers action plan is made to support their continuing journey on to college employment, education or training. Students can also access the Careers Library in the school library to research different career opportunities, colleges and universities. During Year 11 each student will receive at least one 30 minute careers meeting with the Independent Careers Adviser where advice and guidance is given to help the student decide on a course and college to continue their journey in education. During Citizenship lessons students work on their UCAS college applications. Students are able to request further careers meetings if needed or drop in to see the Careers adviser at break, lunchtime or after school on a Thursday or Friday. The Guidance, Aspirations & Wellbeing Coordination is available Monday to Friday to support students with any issues or concerns. The NCOP representative is available Monday to Friday to support students with any educational concerns, support Summer School applications and give advice on moving on to College or University. How do we measure and assess the impact of the careers programme on pupils? Internal destinations measures e.g. ensuring all students apply for at least two post 16 options, have a CV, Record of Achievement and a personal statement. Analyse School Performance published NEET figures. Regularly complete a careers audit which rates the school offer against the Gatsby benchmarks – a measure of the DfE’s statutory requirements for careers guidance. See below for useful websites giving a wealth of information on Careers and students’ next steps in education. If you would like to support Cockburn John Charles Academy students with their career aspirations through offering a work experience placement, giving a talk on your area of expertise or advertise apprenticeships available to young people then please read our Provider Access Policy which details how to contact us. Please click here to download a draft copy of the Academy’s provider access policy for 2018-19. Please click here to access the Cockburn John Charles Academy careers portal providing useful information for pupils, parents and carers on progression opportunities and details of opportunities within the local labour market. Cockburn John Charles Academy is a partner school of The Gorse Academies Trust and is proud to recommend Elliott Hudson College to our students wishing to study A-Level qualifications in Year 12 and Year 13. Web-links to other Post 16 providers can be found below. and financial support, and cost of accommodation.